Happy Sunday everyone! We've got more Samplesource Sneak Peeks for you! Here is the second installment of previews of what samples will be included in the upcoming Samplesource Fall 2016 Sampler packs! 1. Samplesource sampler packs are NOT live at the time of this post, these are sneak peeks leading up to when they go live. Once all the sneak peeks are released, samplers will shortly go live. 2. 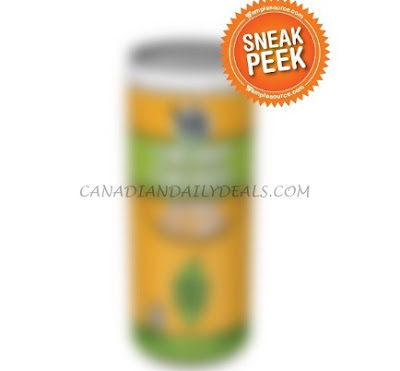 I am not/this blog is not affiliated with Samplesource, we do not sent these samplers out, we have nothing to do with it, we just share the offers, much like all the other posts that we have on CanadianDailyDeals, we share the offers, it's up to you to get them. 3. We do not know when samplers will go live, we only speculate when, based on when they went live before (here is when Fall 2015 went live). There is a sampler in the fall and a sampler in the spring every year. 4. I post on social media as soon as I see these are live, so if you are a frequent reader of our blog and keep up with us on social media you will get one. 5. Samplers are while quantities last. They always go live and are out of stock on the same day, so you have to be around to get them. 6. Samples vary based on how you answer the survey questions and when you order. Some people are offered 20+ samples at the start, while others near the end only get a few. 7. 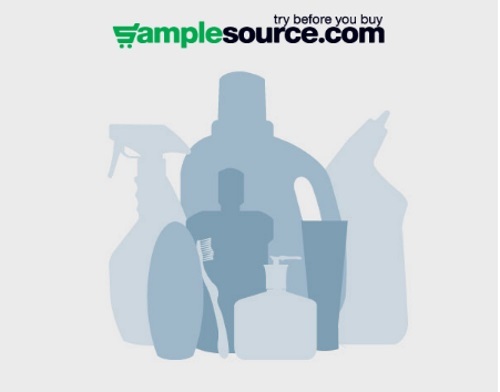 You have to be a Samplesource member to get these samples, however, being a member does not automatically get you a box, you have to request a sampler while they are available. 8. It's one per household, so don't try to get more as you may risk not getting any. We hear ever year how people miss out on getting these because they don't follow the rules. 9. Be happy that you get any samples if you do, there are a lot of people trying and they are free after all. Samplesource is very nice and generous service. Click here to see the first set of Samplesource Sneak Peek here. Click here to "like" our Facebook Page and comment/like our posts so that you're notified of more updates. Can hardly wait for this SAMPLESOURCE to be live. Love the 'Sneak peaks so far. Can hardly wait for Samplesource to go live. Love waiting with bated breath for it to arrive in the mail! I just want an entire box of the Brookside chocolates! My kids scooped the last samples we got...lol. Thanks for explaining everything, the whole process is so frustrating, I don't know how Samplesource does it and you are so patient. Can't wait. Love the samples that come in the samplers. I think theyll go live Sept 27 or Oct 4, always a Tuesday. Would LOVE to receive any of these goodies to try! Thanks!